We are a Utah based design agency fusing technology, user experience, and branding to help launch your business. We create & protect websites that motivate users to take action. Let us assist you. We know it’s not enough to just have a basic website template – at ePowerVision, we will create a custom design for your website targeted to your audience and industry. Our award-winning designs will make you stand out to your customers, increase conversion rates, and create new business. Web design has evolved significantly in the last ten years. Mobile web users now outnumber desktop users and given the fact that your website is often the first “point-of-contact” with a potential customer, you have to make sure it counts. We focus on “mobile first” approach when we develop a new website. 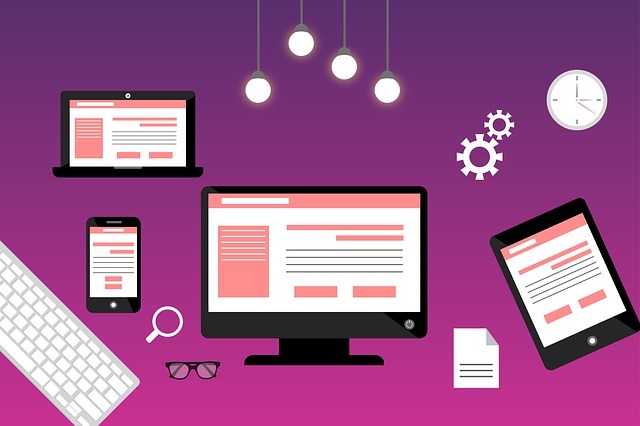 A mobile first strategy is critical to ensure that a website is designed for mobile devices before addressing the design components of traditional desktops and laptop computers. We make sure that your website visitors get exceptional user experience whether they visit your website on a smartphone, tablet, laptop, desktop, or even a 4K monitor that is not yet very common. 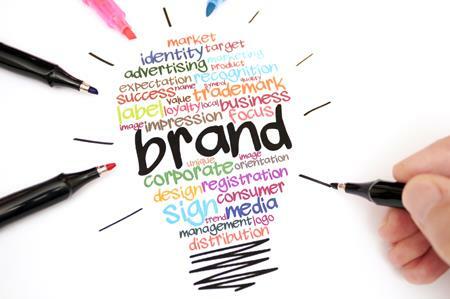 Branding is one of the most critical componants of business strategy and provides a continues competitive advantage. Branding allows a business to distinguish its products and services from the competition. It is a clear set of characteristics, benefits, and attributes that define a particular brand. Many people are often confused about branding and marketing. Branding is what drives marketing because branding is strategic and marketing is tactical. We help businesses of all types develop their brand strategy by learning about their business, history, and goals. We understand that branding goes way beyond just a business logo or color scheme. We specialize in (SEO) — by helping our clients gain online visibility, credibility, leads, and customers through search engine placement. Our video production services are optimal for projects great and small, from corporate showcases to nonprofit fundraising—and everything in between. Whatever the size of the project, we are committed to one thing: using our superb team’s talents to maximize the technology available in meeting our client’s marketing goals. We have our own cameras, lighting, modifiers, gimbals/stabilizers and pro audio. Post-production is done in-house on the latest equipment. We work with a team of dedicated writers, producers, directors and cinematographers with the expertise to carry out every aspect of video production from creative services to delivery. We treat every project with utmost professionalism, regardless of the budget or scope. 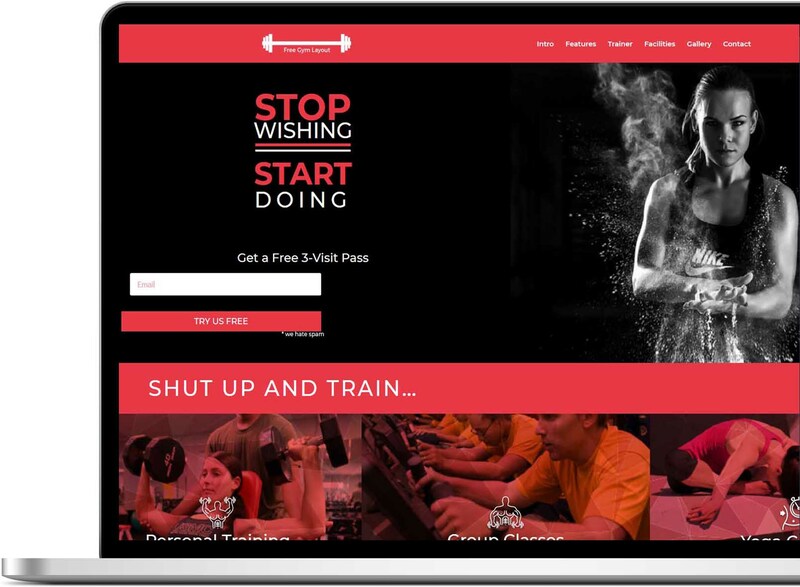 Take a look at what we can do: we are showcasing over seventy-five absolutely stunning real-life, live example websites which can be customized to your needs by ePowerVision! CHECK OUT OUR SAMPLE WEBSITES HERE! In today’s global marketplace, it’s not enough to just have a digital presence. To capitalize on opportunity and captivate real, live, human readers, an optimized, functional, interactive website is a must. Unfortunately, the Internet is swarming with poor website designs that miss both the technical and content mark. ePowerVision will be working hard behind the scenes for you, creating a sophisticated infrastructure of both site and SEO functionality that will be developed and tested before your site goes live. Here’s what you can expect as we get started! When we start a new website project, we know our clients generally have never been through the web design process before and aren’t sure what they should expect. We feel it’s important to make the web design process as simple and straightforward as possible in order to lessen and relieve any concerns or apprehension. To accomplish that we follow a defined web design workflow that helps to strategically work with you through each major phase of the process. This effective workflow will also help keep your project on task and increase productivity. The initial meeting is an important first step when starting your new website project. It’s a chance to get everyone involved with the project all on the same page. This helps to manage the scope and expectations of the project and also allows us to develop a roadmap for the project, and determine general deadlines and goals. The discovery and research process is customized to each project. This stage typically involves learning about the company and its products or services, setting marketing goals and researching the industry and evaluating the competition. Conducting discovery and research at the beginning of a website project leads to a deeper understanding of a client’s needs and goals, and results in a more successful project overall. The navigational structure of the website starts coming together and decisions are made about what content to include and where. Content creation typically occurs simultaneously with the wireframing and design phases, but should be started early on in the web design process in order to make more effective structural and design decisions. Depending on a project’s content needs, this could include developing copy for all pages, or editing existing content. Content creation leads into the wireframing process, where the content is given structure. The first approach to a wireframe is, yes, a pen and paper. We’ll list all your elements to include on a web page. Next, we arrange them on the page. We can actually do that on paper or by using a wireframe tool. This creates a simple layout to start working from. Creating wireframes helps to determine hierarchy and other content needs before moving into the design phase. The design phase involves the creation of high-fidelity design elements. Depending on the project, it may be as simple as developing style tiles, or as complex as multiple, full-page designs. Regardless of the approach, this is the time we work out a variety of design choices like fonts, colors, and imagery before they are committed to code. Once design elements have been defined, it’s helpful to create a prototype that addresses functionality and user experience. This helps to identify and resolve issues before they are finalized in the development phase. The development and coding phase is when a web design really comes to life and becomes a functioning product. Development can be the most lengthy of all the steps depending on the complexity of a website. This may seem like a more “quiet” time for clients since there is often little feedback needed until the website has been coded and is ready for review. 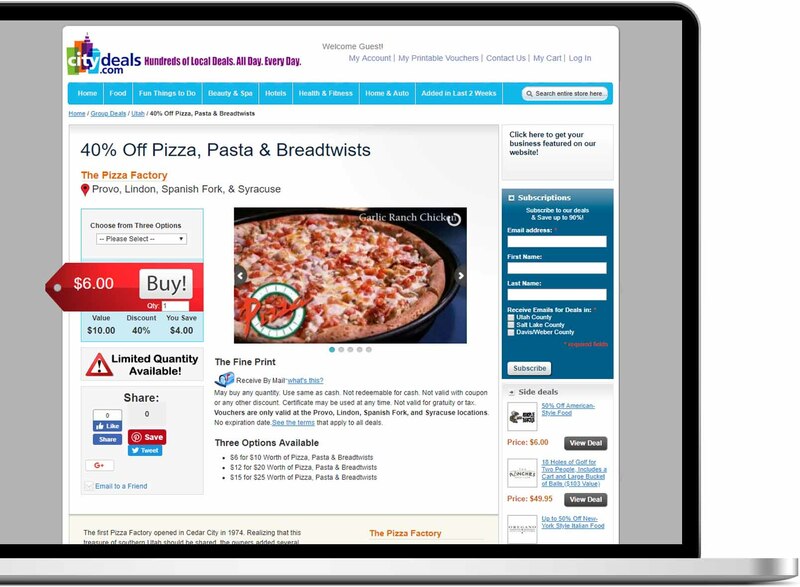 Once the website has been built, it’s crucial to fully review content and test functionality in order to make sure everything is working properly and that you’ve adequately addressed user needs. Any custom functionality should be thoroughly checked and double-checked to identify any broken components or missing features. Once the website is reviewed and approved, it can then be launched! However, the work doesn’t end there. Passively sitting by and expecting the search engines to find your website is not very practical and expecting your site to appear anywhere near the top of the results page is foolhardy. 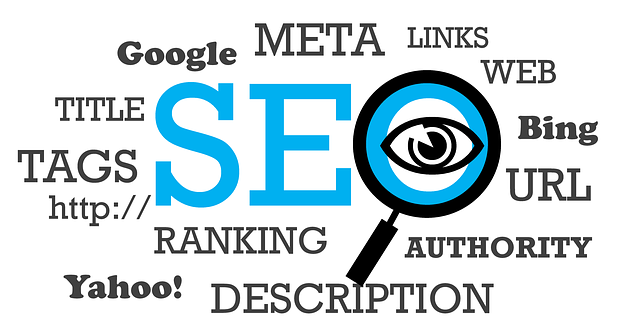 In order to gain a coveted spot near the top of the search engine rankings, you need to hire an SEO firm to help you with search engine submissions. Take the next step and let us prove to you our expertise and commitment as our newest client.